Slowing growth, crippling inflation and currency upheaval are just some of the factors involved in the concerning trend of Latin America stocks. The largest economic mainstays, Mexico and Brazil, have seen their markets flounder over the last six months amid weakening commodity prices and loss of investor confidence. Naturally, these disappointing characteristics have filtered down to several key ETFs that track these emerging market nations. The iShares S&P Latin America 40 Index (ETF) (NYSE: ILF) provides a broad overview of the region by investing in 40 of the largest stocks in Latin America. This index is primarily made up of Brazil and Mexico, with smaller allocations to Chile, Peru and Columbia as well. As evident in the chart below, ILF just recently closed at a new 52-week low and is down 29.42 percent over the last six months. A brief period of consolidation this year gave some hope for stability; however, this ETF has failed to hold those support levels and is in trouble once again. From a single-country perspective, the iShares MSCI Brazil Index (ETF) (NYSE: EWZ) has shown the most disappointing results thus far. EWZ has over $3.1 billion invested in 72 large and mid-cap stocks in Brazil. 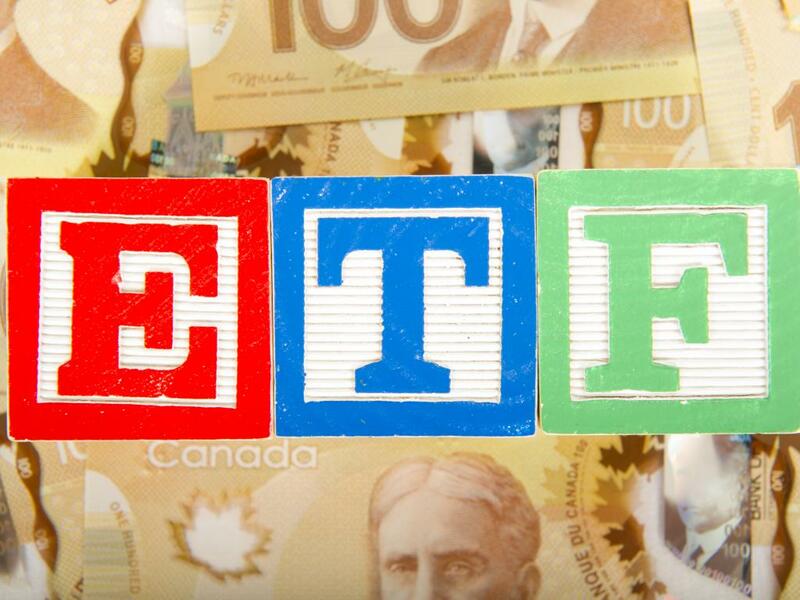 This exchange-traded fund has already dropped 15.86 percent this year and the pace of declines in March indicates that sellers are continuing to throw in the towel. EWZ has experienced $276 million in outflows this year, which is likely to increase if prices are unable to stabilize soon. 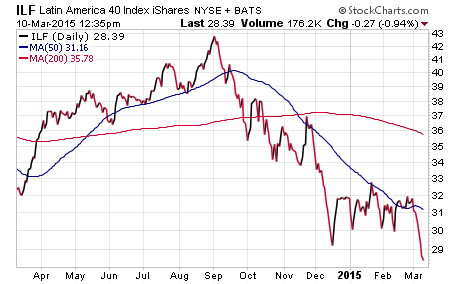 While not nearly as dire as Brazil, the iShares MSCI Mexico Inv. Mt. Idx. (ETF) (NYSE: EWW) has been unable to resist downward pressure as well. EWW has over $1.7 billion invested in 60 large company stocks in Mexico. 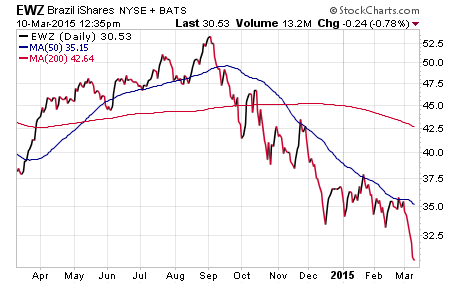 This ETF is down nearly 6 percent this year, but has been able to hold above its 2014 low. The current outlook for Latin America may be bleak at the moment, but this region has shown promising phases of growth in the past. 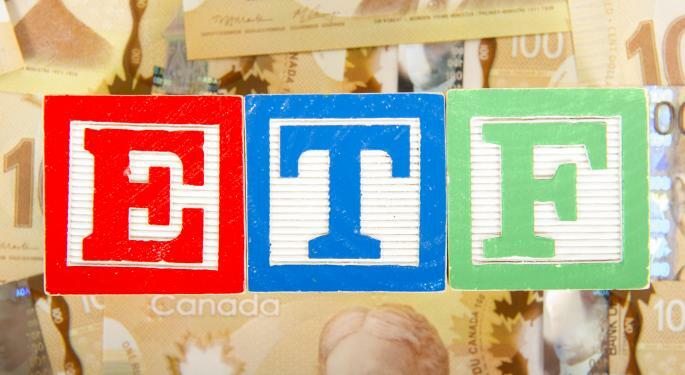 A resurgence in oil prices or long-term economic reforms may once again put these ETFs in a favorable position for success.